We admit it - we're kinda geeks. With all the great tools and platforms out there, it's hard not to be. At Keating, technology is integral to our approach. We leverage the very best tools available to give you a competitive edge, keep your costs down, and keep your startup growing as fast and strong as possible. 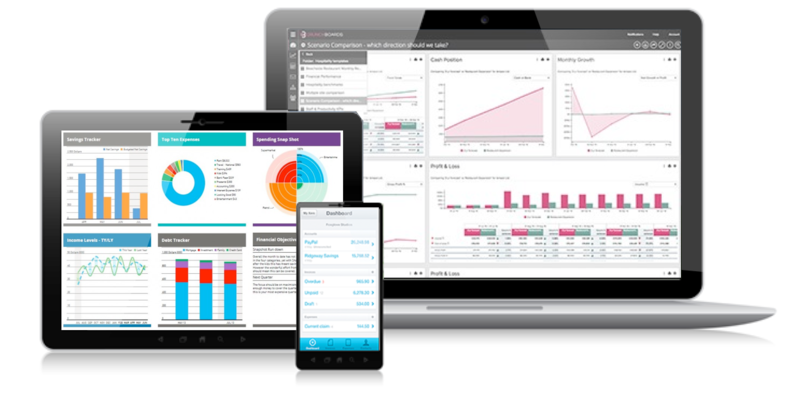 We can match you with the right accounting platform for your present and future needs. The only requirement, or at least very strong recommendation - keep it cloud-based. Keep your eye, and the eyes of your team and Board, on the ball. We can build dashboards for your startup that keep KPIs and metrics visible and ready to act upon. Excel is a great place to start (we are Excel jockies! ), but if all goes according to plan, you will outgrow it. We'll grow with you and make sure that your future-looking strategies stay data-based and informed. As your team grows, and your footprint expands, your HR requirements will grow exponentially. Keating can implement HR components that keep you competitive, compliant, and focused. From cap table management, to expense reports, to payments and SaaS management, we can help find, evaluate, recommend, and implement the right technologies for your startup.